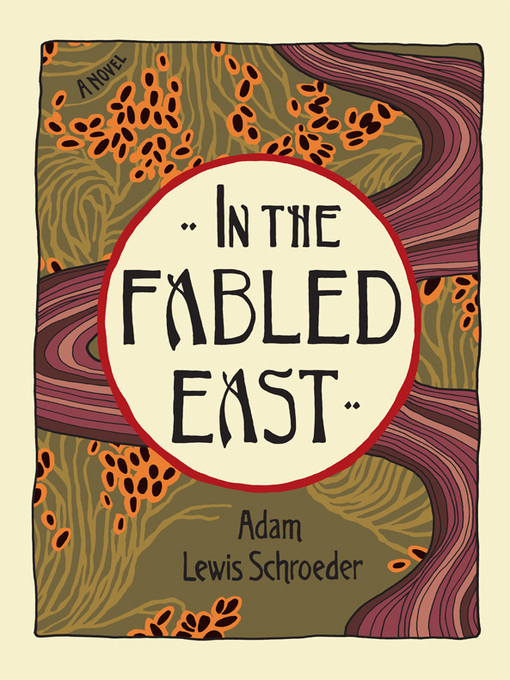 Bridging history from 1890s Aix-en-Provence to American involvement in 1950s Vietnam, In the Fabled East is a timeless love story and riveting adventure, charting the loss of innocence of both individuals and the world at large. Adélie Tremier, a turn-of-the-century widower and socialite suffering from tuberculosis, flees Paris flees for French-occupied Indochina, to seek out a fabled spring of immortality in the Laotian jungle that might allow her to return to her nine-year-old son. Years later, Pierre Lazarie, a young academic turned Saigon bureaucrat, is sent by Adélie's grown son, now an army captain, to find this mysterious woman. Although his mission fulfills Pierre’s fantasy to travel up the exotic Mekong, he is saddled with his colleague Henri LeDallic, who would rather glory in booze and his loutish past than hunt for ghosts. This mismatched pair stumbles through the lush jungle in the faded footsteps of Adelie, where history and fable are intertwined. Publisher: Douglas and McIntyre (2013) Ltd.
Douglas and McIntyre (2013) Ltd.